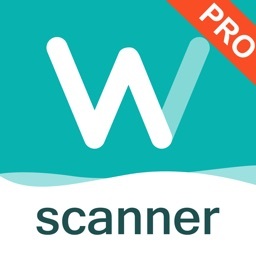 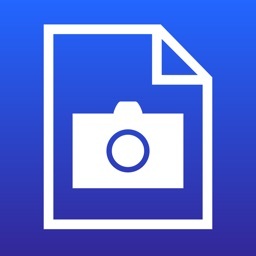 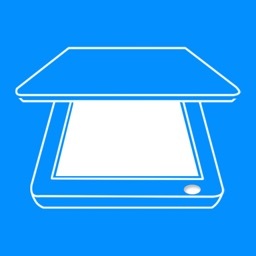 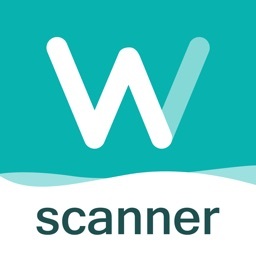 WorldScan HD - Scan Documents & PDF by Xiamen Worldscan Information Technology Co., Ltd.
WorldScan will turn out to be an indispensable application for your ipad. 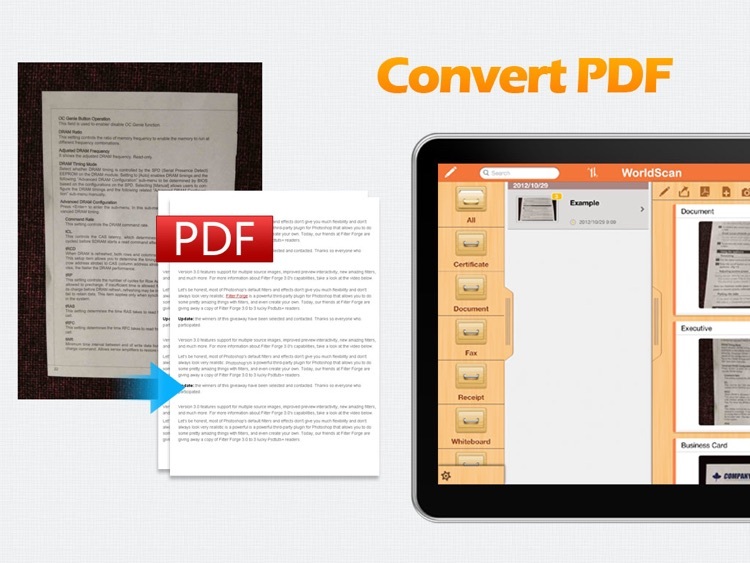 With WorldScan, you can rapidly scan documents, and convert them into PDF format, as well as save them or send them by email. 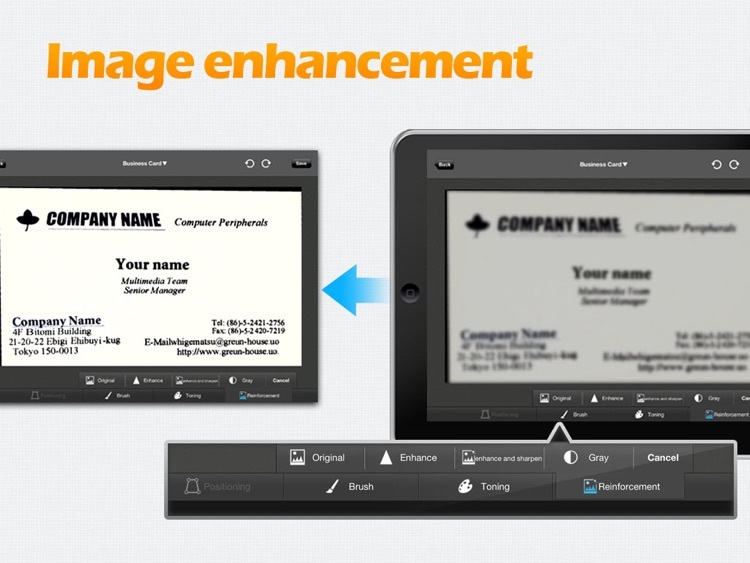 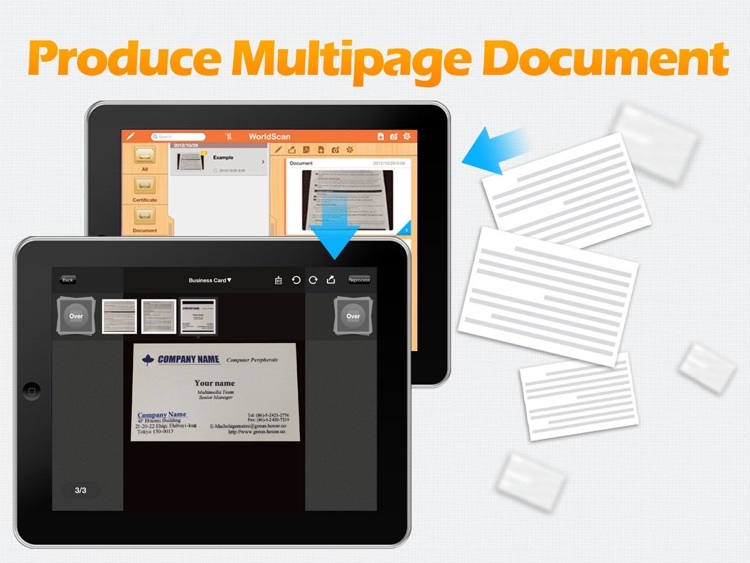 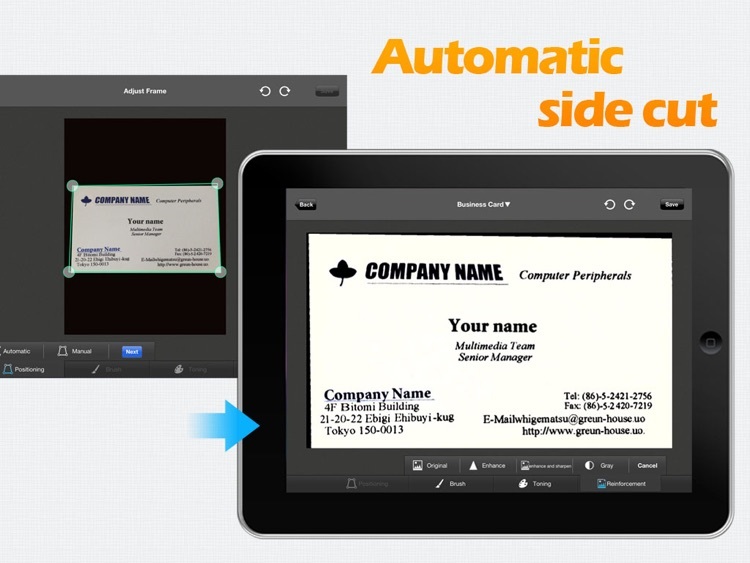 free version: part of interface may have advertisements and the produced PDF has watermarks. 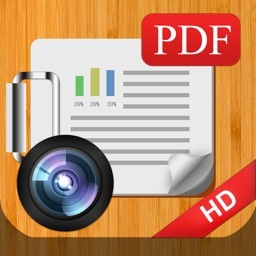 There are no advertisements and watermarks in paid version. 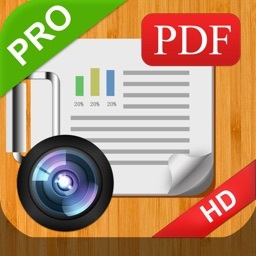 Official version has no Wifi function constraints.